Red Tide in Florida is the hot topic in local and national news. 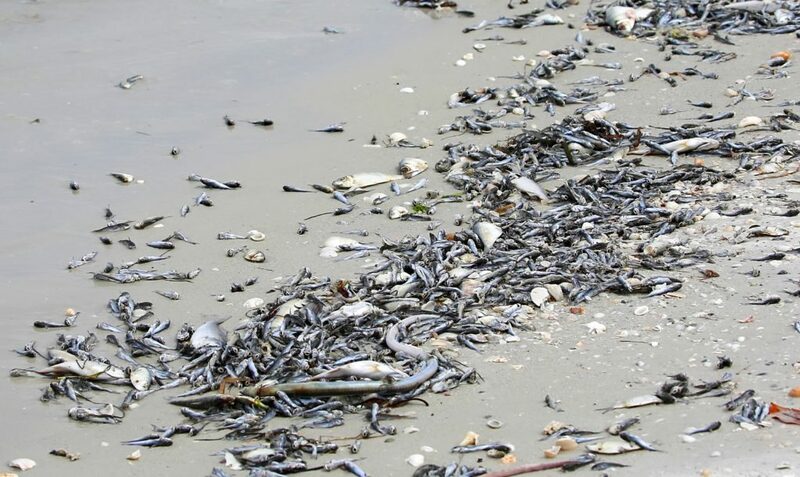 ABC News reports that “scientists say Florida’s latest red tide actually began in November 2017 is now covering more than 150 miles from Anna Maria Island to Naples Florida. The red tide originated in the Gulf of Mexico between 10 and 40 miles offshore and was then transported by wind and currents. Florida’s Gulf Coast is battling the worst red tide in more than 10 years, pushing Gov. Rick Scott to declare a state of emergency this week. But all over the world, red tides that grow out of control, kill fish, and take all of the oxygen from coastal waters are lasting longer and longer”. “Fisherman, families and the outdoor recreation industry are watching once crystalline waters turn to pea soup. Again. Along with the floating fish, our businesses, real estate values and precious summer moments in the fishing capital of the world are dying. This man-made crisis has a man-made solution. The Everglades Agricultural Area Reservoir is a vital addition to the Central Everglades Project (CEP). This project, which has been part of the Comprehensive Everglades Restoration Plan since it’s authorization by Congress in 2000, will reduce polluted discharges to Florida’s coastal communities by nearly 54% while increasing critical freshwater flow to the Florida Keys”, explains Captains for Clean Water. Florida waters are in danger. Toxic cyanobacteria is being unnaturally discharged from Lake Okeechobee into the Caloosahatchee and St. Lucie Rivers. 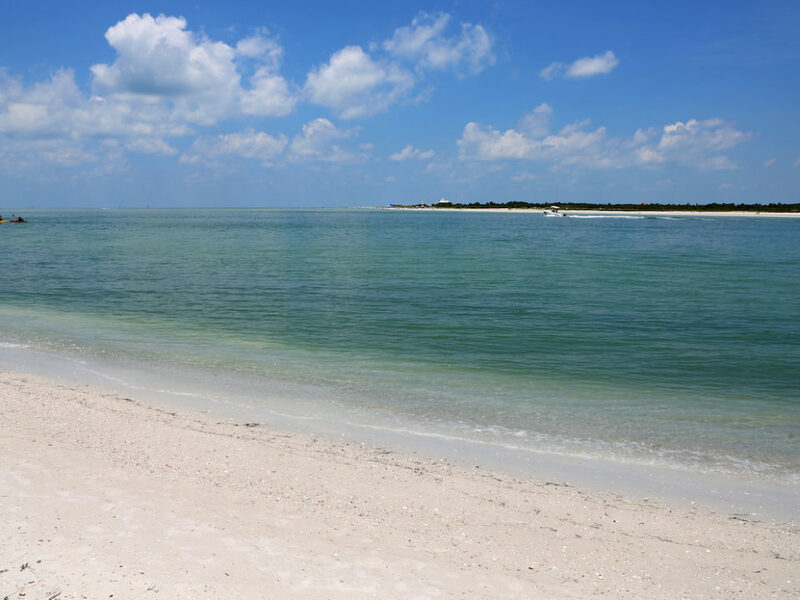 The discharges and algae blooms threaten Florida’s tourism, fishing, boating and real estate industries. 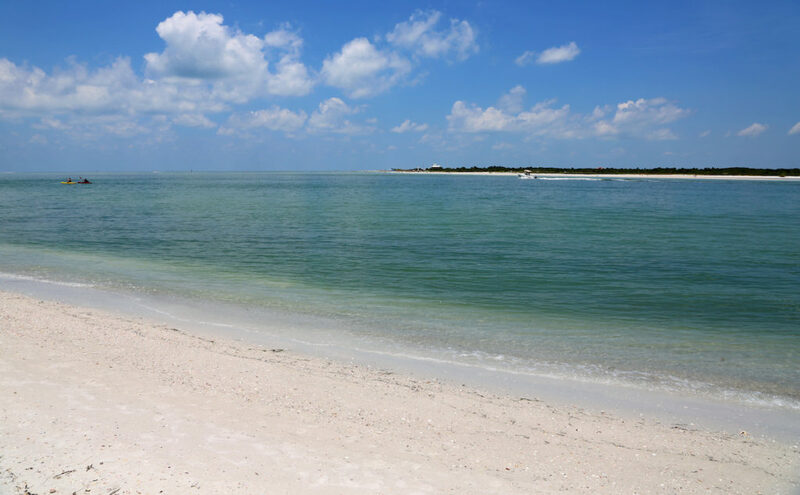 Captains for Clean Water explains that “there is a solution sitting in Congress waiting for a vote right now to help save South Florida’s estuaries that are on the brink of collapse. The EAA Reservoir and the Central Everglades Project will provide roughly a 50% reduction in Lake Okeechobee discharges. Ask your Senator to authorize the EAA Reservoir. Click here for the link to act”. Red Tide in Florida is caused by the rapid growth of a microscopic algae called Karenia brevis. When large amounts of this algae are present, it can cause a harmful algal bloom (HAB) that can be seen from space. “Red tide is naturally occurring. The blooms form 10-40 miles offshore. But when the blooms are blown inshore, they are able to use nutrients from the discharges and other pollution. That’s what we’re seeing now. 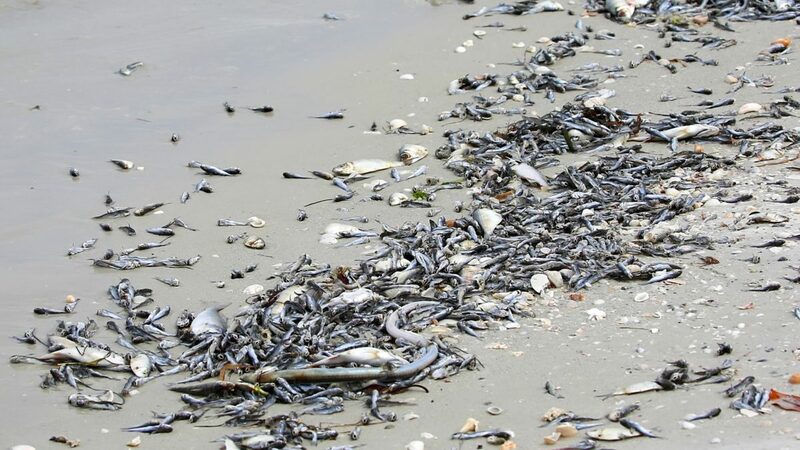 When the red tide made its way to the mouth of the Caloosahatchee and surrounding bays the nutrient rich water “supercharged” the bloom, causing unprecedented devastation”, reports Captains for Clean Water. Why are the red tides red? High concentrations of K. brevis algae can discolor water to a coppery, red-brown color. It can also look blue-green. As ocean waves break, toxins released by the Karenia brevis organism are released into the air. The toxins then travel inland and are inhaled by humans, leading to respiratory problems, especially in people with weakened immune systems or other conditions such as asthma or emphysema. Other problems include rashes, burning eyes, itching, and coughs. If people eat shellfish that have high concentrations of the toxins, they will get very sick. Symptoms are numbness, loss of coordination, tingling, stomach pain, headaches, rashes, vomiting and diarrhea and typically disappear within a few days. 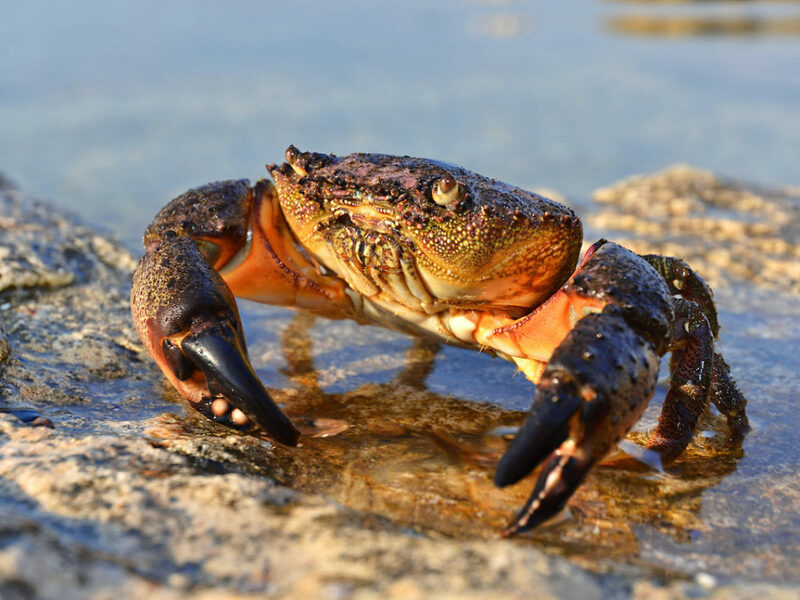 K. brevis produces toxins that cause “neurotoxic shellfish poisoning,” according to the US Centers for Disease Control and Prevention. The same harmful toxins that cause respiratory irritation in humans can also cause mortalities in various marine organisms. 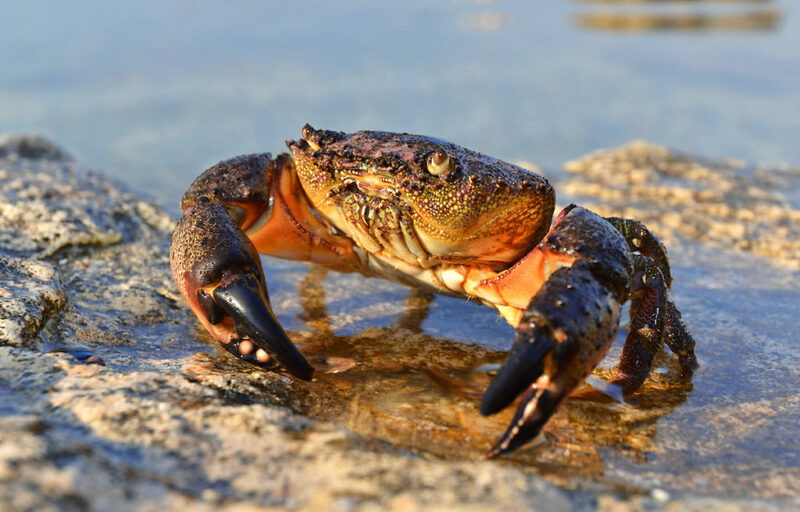 In addition to killing many fish and contaminating shellfish, K. brevis blooms can kill marine animals including dolphins and endangered manatees. 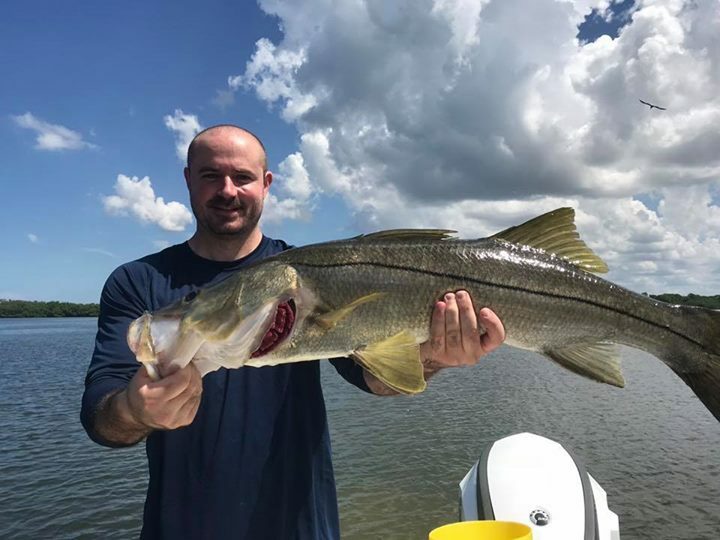 According to the Florida Fish and Wildlife Conservation Commission, the blooms not only discolor seawater and produce toxins, they can sicken or even kill fish, seabirds, turtles, and marine mammals, such as manatees. Don’t eat any seafood from that water. Even getting close to the fumes can cause respiratory issues. Beachgoers should wear shoes to prevent being cut by fish bones on the beach. People should also avoid coming into contact with dying or dead marine life as the toxin is already present in their bodies. Swimmers should rinse off with fresh water. Rinse off pets who are exposed to red tide waters. Captain Brian Mathay of Clearwater Inshore Fishing feels passionately about the damage red tide has caused in our waterways and wants to spread the word to fix the problem.